I'm a mama, coach, community builder, leader, entrepreneur, teacher, seeker, writer, and speaker who has been teaching yoga and inspiring others to create a life of meaning, purpose and health since 2003. I assist others in cultivating self-empowerment, positive inner-development and living a life of possibility. I help people realize the leader that they are and have the potential to be. I believe true happiness comes from infusing each day with as much authenticity, positivity, curiosity, creativity, meaning, mindfulness, gratitude, compassion and connection as possible. My commitment is to share the very best of what I’m living and learning from my own journey plus time tested wisdom, mindfulness practices, thought-provoking ideas, and an unwavering devotion to help you live your most expansive, expressive and meaningful life. Liza Bertini is a Personal Development Coach, Yoga and Mindfulness Educator, and Leadership Trainer. For the past 15 years, Liza has been coaching, training, and creating experiences to help people live more healthy, mindful and meaningful lives. Her former experience as a Human Resources Director for several prestigious corporations in the finance and media industries has influenced her work with clients and corporations to develop and enhance conscious leadership and mindful work practices, career development, corporate wellness, and employee experience. 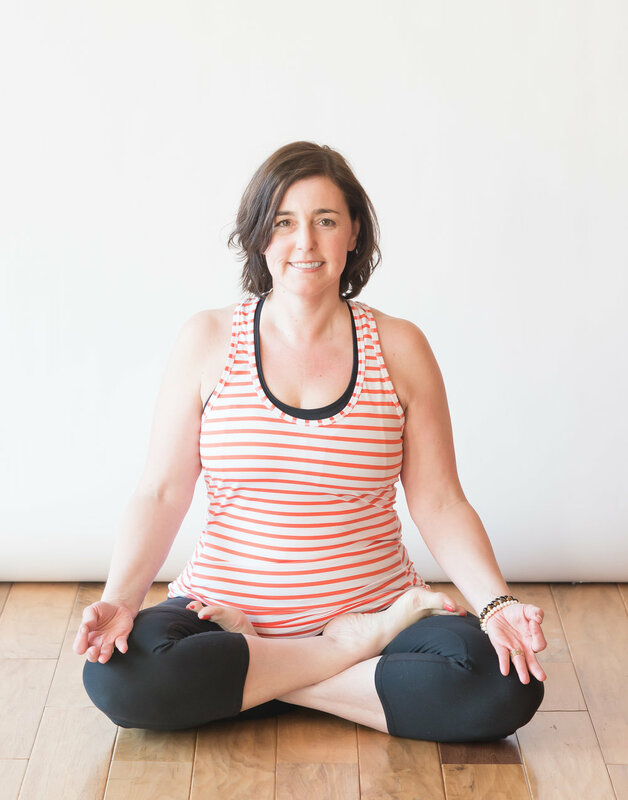 As a yoga and meditation teacher, Liza believes mindfulness principles are fundamental in driving personal and organizational transformation and is known for inspiring others from her own personal journey. Liza is also the Manager of R&R and Kripalu Programs at Kripalu Center for Yoga and Health, the largest yoga retreat center in North America and the co-founder of One Hundred Skies Yoga Retreats. E-RYT 500 Yoga Teacher Certification, along with several continuing education trainings.